Mischa Barton 'Magnolia' doctors bag, $154.52 at Asos. I personally don't get Mischa Barton's style but on some very rare occasions, when she's in all her sanity, she gets it all right. And that rare occasion probably includes the day she designed this doctors bag. I like it! I never thought the day would come that her design would land in any of my blogs. 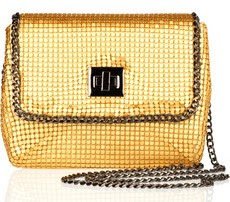 BCBGMAXAZRIA 'Chain Mail' clutch, $64.90 previously $118 at The Outnet. 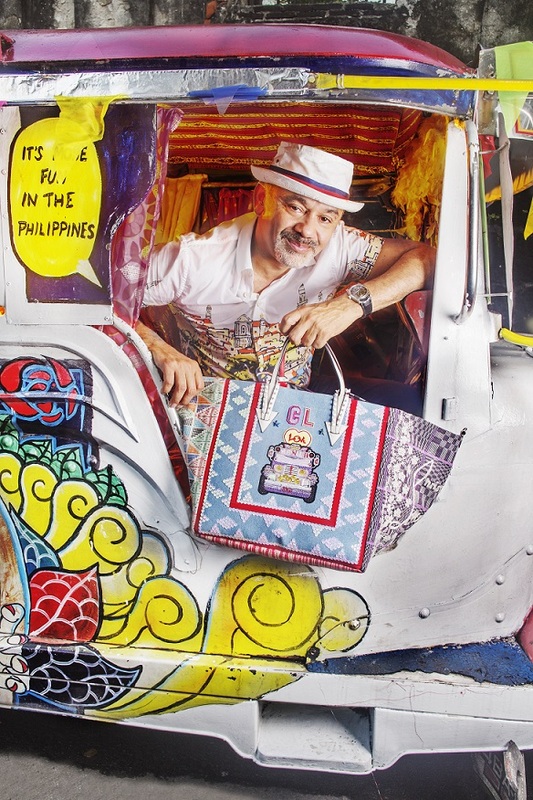 The 45% off the price tag is already a deal in itself, but, the real deal here is that this bag can go from day to night. Use it during daytime as a shoulder bag to match your casual jeans and shirt or as a clutch in the evening with your cocktail or party dress. Chloe 'Jade' medium shoulder bag, $2,495 at Net-A-Porter. 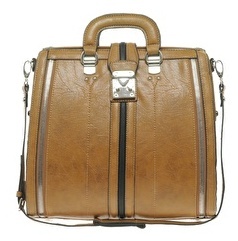 This bag reminds of bell bottom high waist pants, liquid eyeliner and the Beetles. 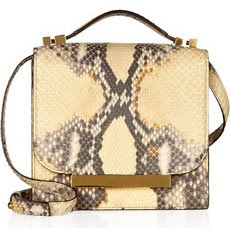 The Row python shoulder bag, $5100 at Net-A-Porter. Another ridiculously priced bag from the famous twin mogul's luxury brand--The Row. Let us justify the price, shall we? It is made of python skin from Vietnam and it has gold hardware. Enough said. Kate Spade 'Pool Party Pool' clutch, $278 at eBags. The weather is soooooo hot! I swear, you could sweat just by sitting. I just wanted to take a plunge into the pool and drink icy cold beverages to keep me cool. 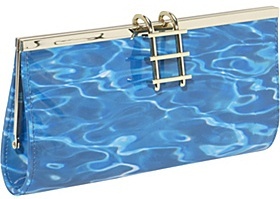 And speaking of pool, Kate Spade has this interesting clutch that really looks like a pool... it even has a pool ladder as its clasp. How cool is that? !